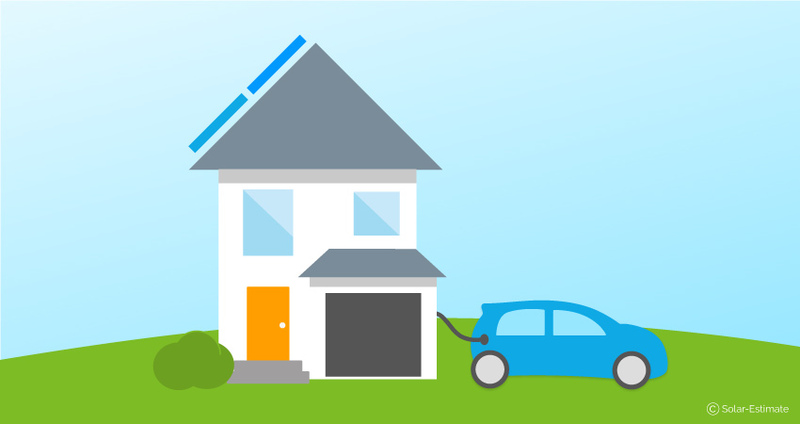 Can a solar system power your home and charge your electric car? 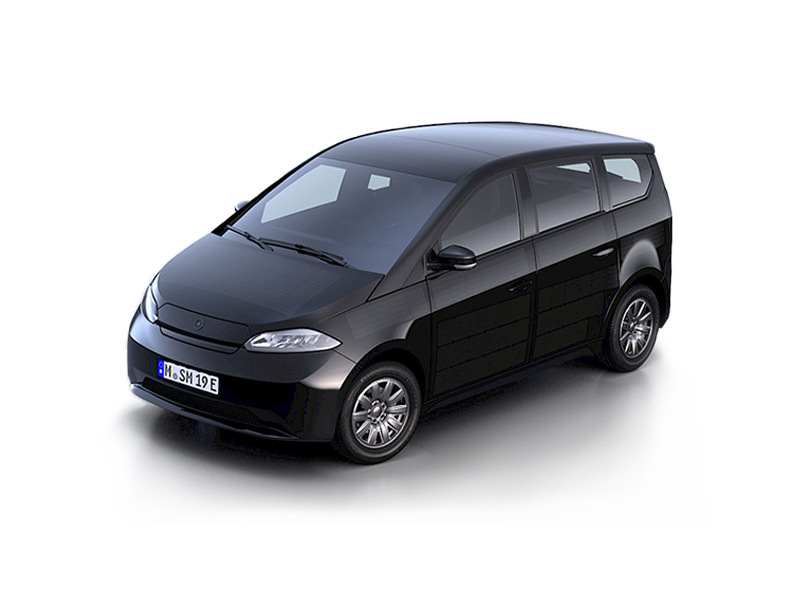 Are you thinking about getting an electric vehicle? They have a lot going for them right now. Besides being cleaner than gas vehicles, they are also cheaper to fuel. But exactly how much electricity does an EV consume? And if you want clean solar energy for your clean EV, how many solar panels will you need? 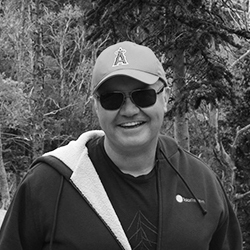 In this article, we answer your questions. Can I charge my electric vehicle at home? Your electric vehicle should come with an EV charger that plugs into a regular wall socket. If you want the ability to fast charge your car, you can have an electrician install a charging station in your home. Installation shouldn’t cost more than $1,000-$2,000 and will let you charge your car from empty to full in as little as 30 minutes, but typically 2-4 hours, depending on the car. However, if you are regular about plugging in your EV before going to bed, standard charging should be good enough to cover your driving needs. How much power will my electric vehicle (EV) use? This depends on how frequently you drive and the capacity of the battery within the car. EVs use batteries to power an electric motor. This battery has a capacity measured in kilowatt hours (kWh). Naturally, a battery with a higher kWh rating will allow the car to travel further. High-end Tesla EVs have battery capacities of around 75–100 kWh. To work out the cost per charge, multiply the capacity in kWh by your power rate. At the average US electricity rate of $0.12/ kWh, a 100 kWh battery would cost $12 per charge—far less than a full tank of gas. There’s a great site called cutmybill.com that shows you all the available rate plans from your utility and tells you which is the cheapest for your usage patterns. 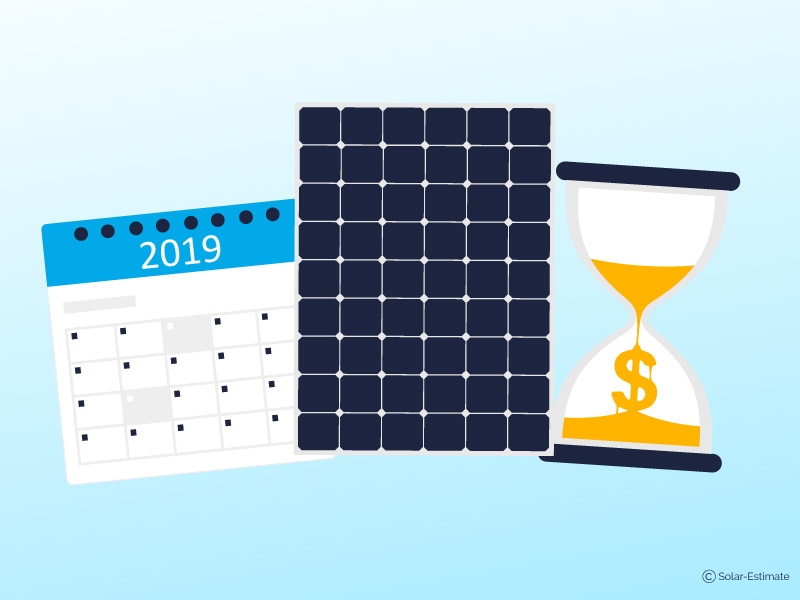 You can also see your savings from installing a solar system, which can often amount to upwards of $100,000 over the 25 year warranted life of the solar panels. How many solar panels do I need to power my home and my EV? 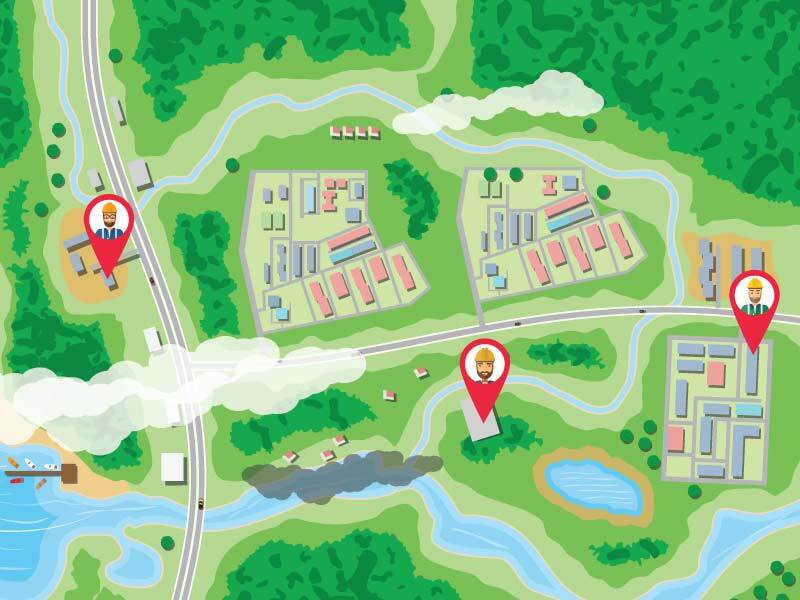 The amount of solar panels you need depends on your usage and where you live. As you’d expect, solar panels production varies by how sunny the climate is. To find out how much solar panels produce in each region of the States, check out the solar production map on solarreviews.com. The average US home uses 28 kWh of power per day. 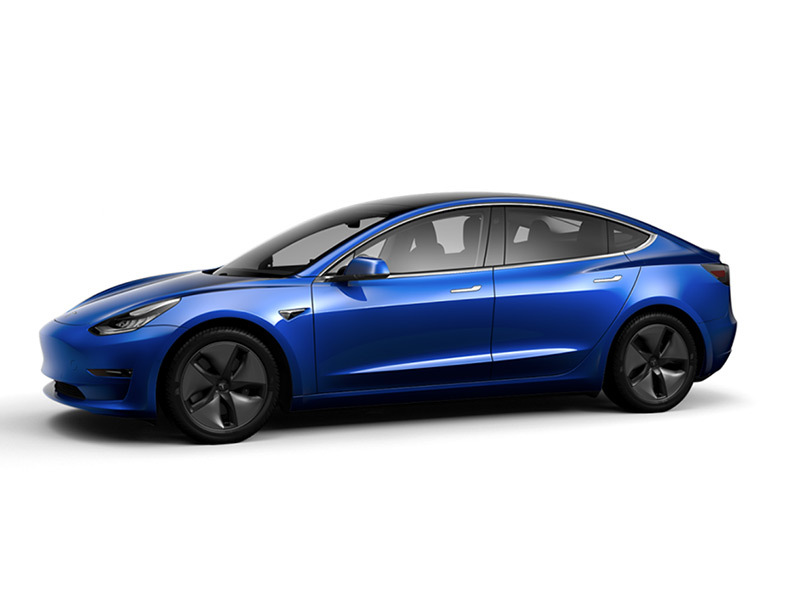 Owning an EV will increase this amount by 8.9 kWh/day, assuming it’s Tesla Model 3 with the 75 kWh (310-mile range) battery upgrade, and your mileage is the average US driving distance. That means a new home energy usage of 36.9 kWh/day. The map tells us that in Southern California, 1 kW of installed solar will produce 4.5 kWh of power per day. To reach the required 36.9 kWh in Southern California, you would need a 8.2 kWh home solar system. Assuming standard sized 300-watt panels, 28 solar panels are required to charge a home and an EV. For a free estimate on the price and size of a solar system that meets your needs, enter your zip code below. How will installing solar panels save me money? 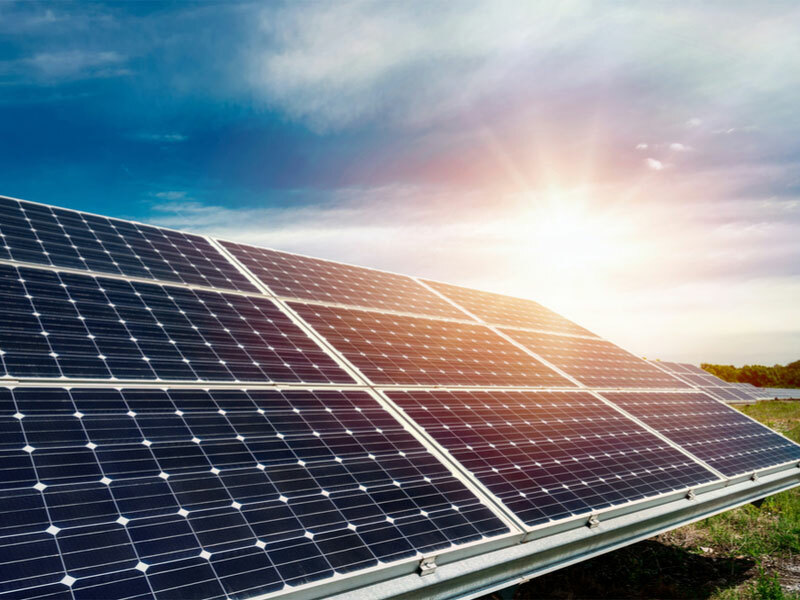 Grid-tied solar systems — which make up the majority of installations — save their owners money by producing enough energy to compensate for their electric usage. Your solar energy system will power your home during the day eliminating or reducing your electric bill. Provided you size your solar system correctly, it should actually produce too much energy during the day. This excess power is exported to the grid and your utility compensates you for it. The credits earned from your utility company is what covers your night time usage. Homeowners who purchase solar can wipe out all or most of their electric bill very easily. Why would my utility company pay me? The truth is: they don’t want to, but have to. Most states have what’s called “net metering” which requires utilities to pay their customers 1:1 for power their solar system exports. These policies apply for a fixed period of time after installation, typically 20 years. This means that you are guaranteed a return from your solar panels. Should I purchase a solar panel battery system? If you’re in a state that offers net metering, there isn’t much point unless you want backup power during an outage. 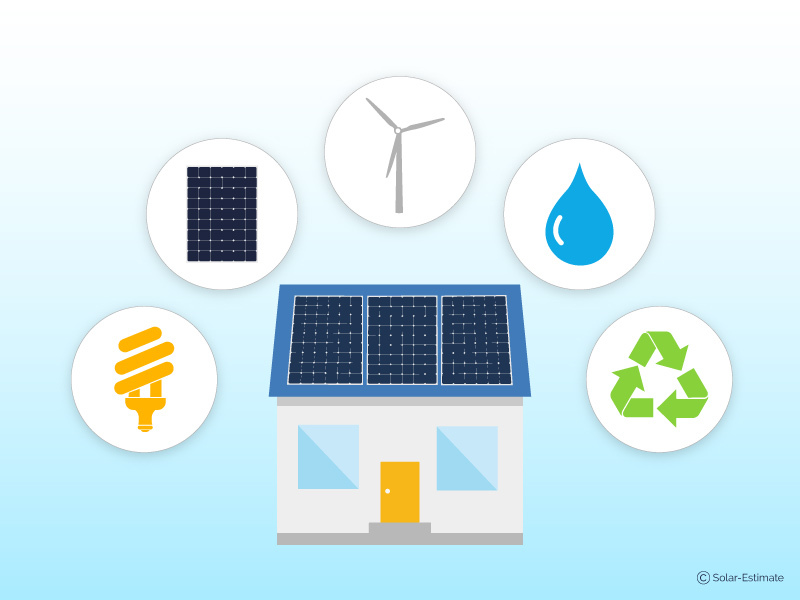 Since net metering allows you to store the value of your excess solar generation with your utility and use it when you need it. If you really want a battery system, you will either have to greatly reduce your electric usage or be prepared to spend a lot of money. 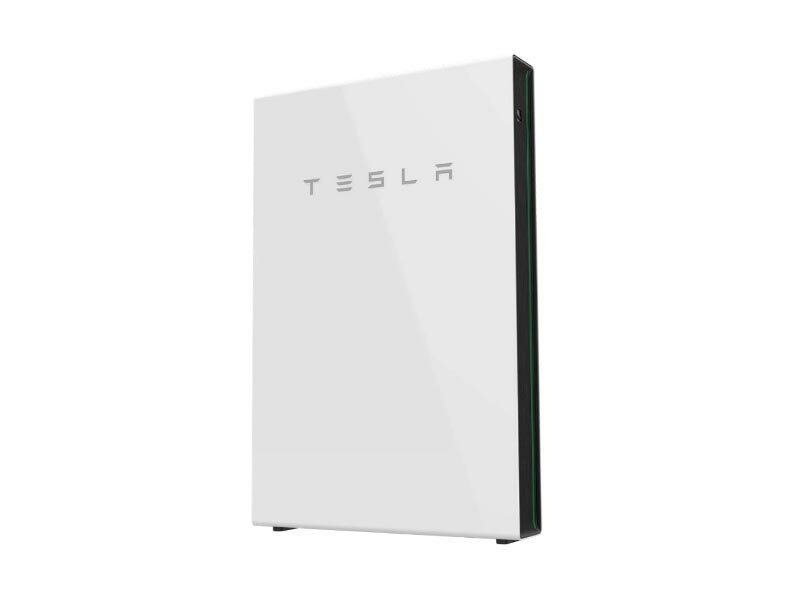 Even the cheapest battery solution, the Tesla Powerwall 2, costs $6,600 per unit. You’d need 3 of them to cover a 36.9kWh per day usage. 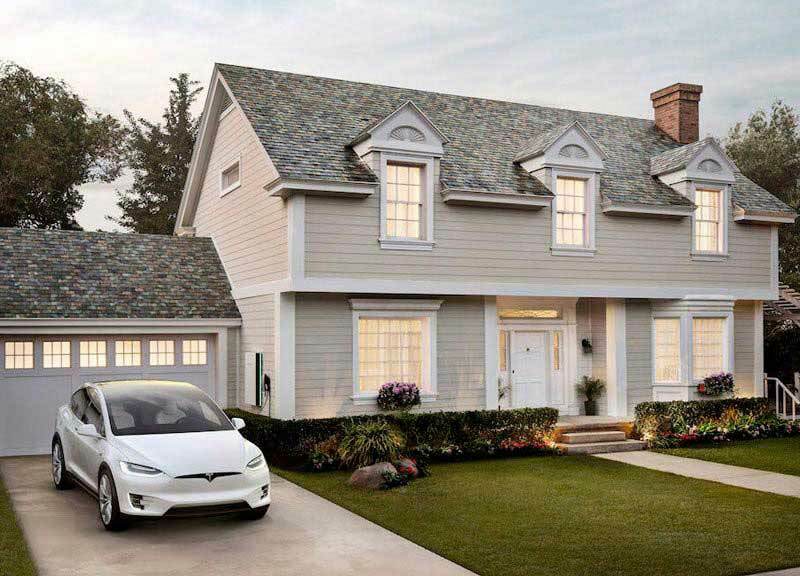 According to Tesla’s website, that would cost you $21,100 — and that’s not including installation costs. Where can I find reliable solar companies? If you visit the companies section of SolarReviews, you’ll find thousands of reviews for installers all across America. 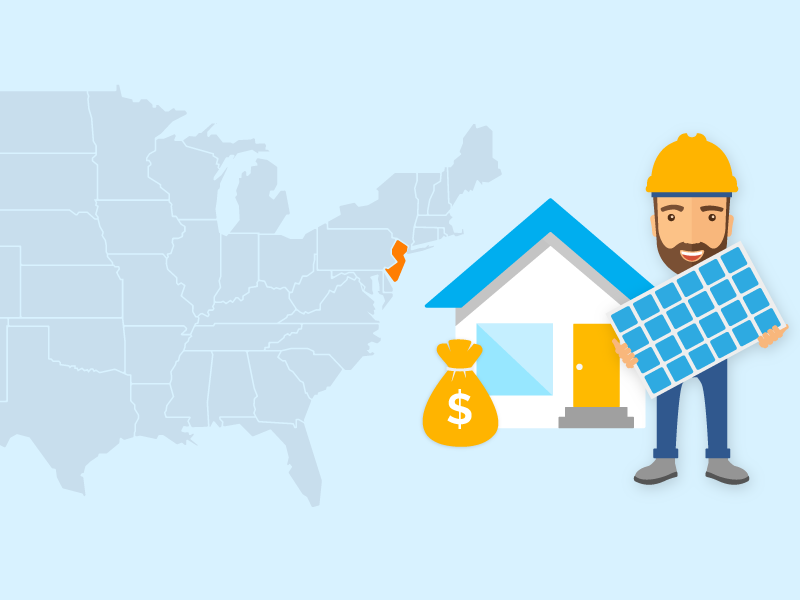 Just enter your zip code below to start browsing solar companies near you.